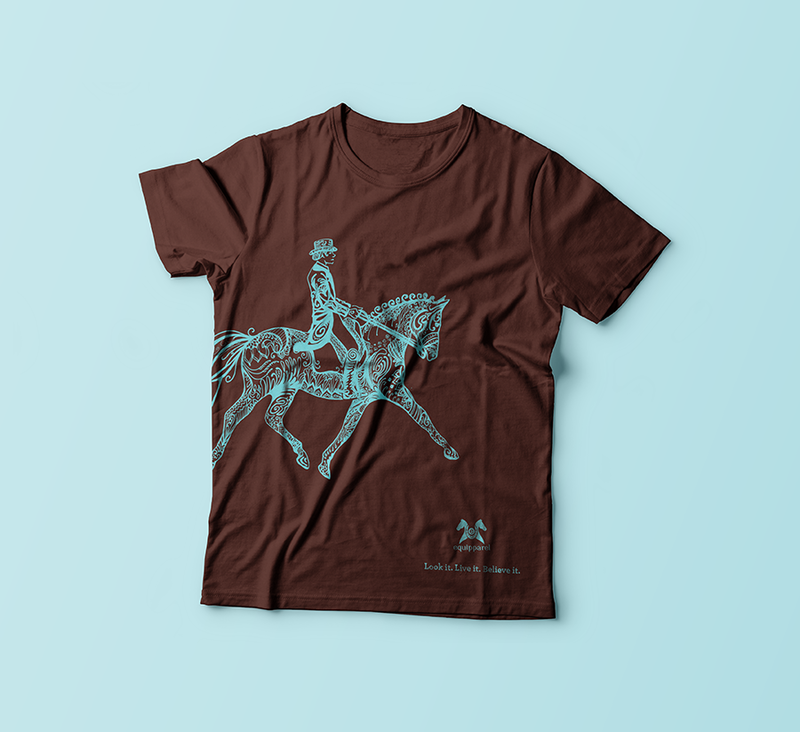 Equipparel creates clothing and accessories inspired by athletes especially for equestrians. 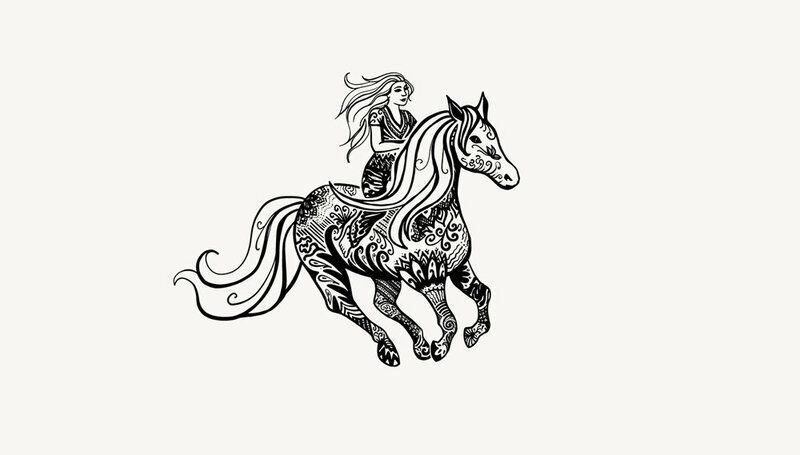 They wanted to highlight some of the riding disciplines in a fun and decorative way, so we created a set of illustrations based on some of the main areas of riding. They were used on t-shirts and other apparel lines. equipparel® creates clothing and accessories inspired by today’s athletes. Riders & athletes need apparel that functions for sport; wicking away moisture and moving comfortably. Our innovative products show off pride of the equine spirit, appreciation for style and athletic form in or out of the barn. 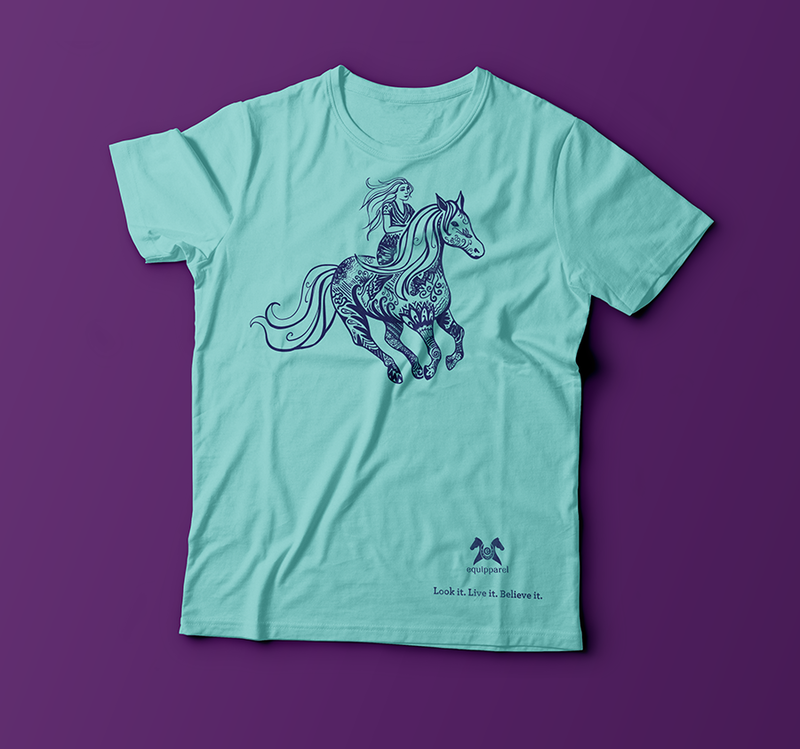 Wear our clothing to work, workout, hang out, ride and show. 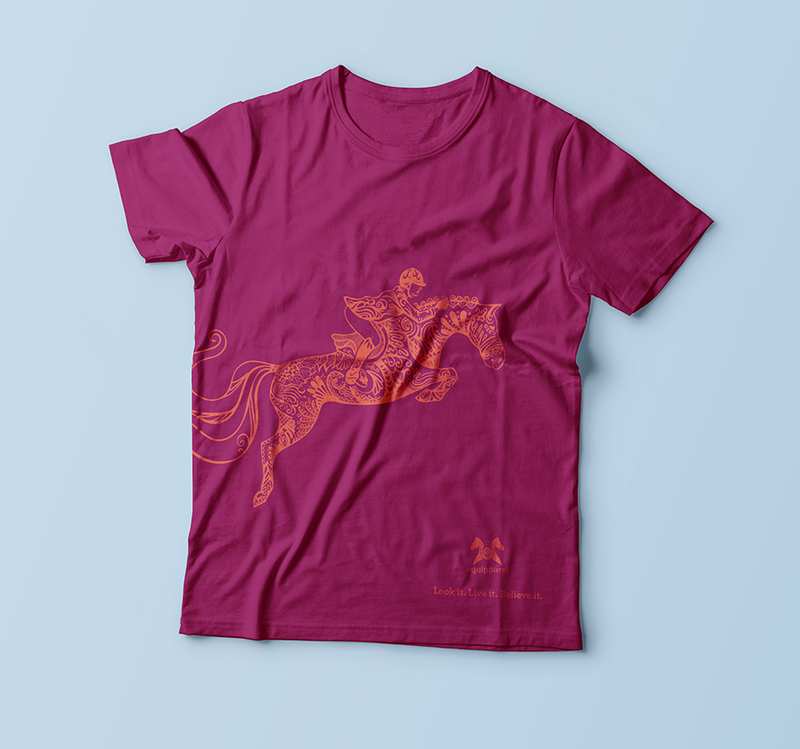 You don’t have to ride horses to wear equipparel! Being an athlete, being a teammate, being your best, look it. live it. believe it. in equipparel®.